(howtochatonline) WhatsApp released the new version of the application recently in September 4, 2018. 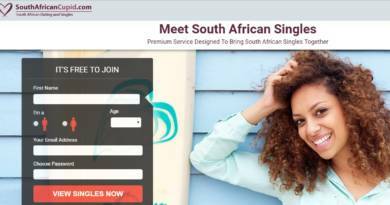 However soon after the September 4 update, the application started to get many complaints. It also got bad reviews on Android. The new version of the application has disappointed many users. Some developers have acknowledge that it was one of the worst update of WhatsApp in its history. We also got many complaints about these issues and got many questions in our help forums. What was wrong with September 4 update of WhatsApp? It was excellent experience with this application till last 15 days. Suddenly I am not able to send audio recordings.. Please fix this problem as soon as possible. Sending audio records is almost impossible at the moment. The application is crashing when you play audio messages. The application is cleaning chat history and conversation after the update. After the update contacts has removed from WhatsApp. There are reports that there are problems at blue ticks. The app started to work slower at some devices. Android users reported that people can’t receive voice messages. Users fail to send video messages. Users can’t clear messages on the app. Some Android users has reported that their messages are getting deleted. Some users can’t end their Whatsapp calls. It is reported that people can’t able to turn on speaker at video/voice calls. These are some known issues with September 4 Release of the Whatsapp. There are also more complaints about the application on Google Play Store. Most of those comments are mentioned it was truly a bad update. Some of users also told it was the worst update ever for WhatsApp Messenger. In New version, limit of 5 people for forwarding message is one of the worst update ever. 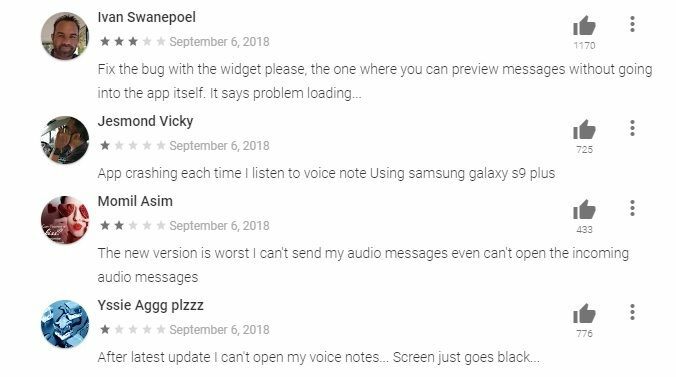 The complaints are not also only about bugs and usability of September 4 update. There are also complaints about the limited features with the new update. Many users are unhappy that they can forward messages for only 5 people at the moment. However recent reports proves that, forwarding message features increased the spam rate. Whatsapp suspend many users because of forwarding messages recently. After this update, WhatsApp couldn’t manage to get back for me. I think I am going to use Telegram or something similar with this now. Agreed. Many problems on WhatsApp at the moment. I am using the app for 2 years and it was worst update for me. Yes Aifa, the app is getting too much complaints at the moment. I will quit use Whatsapp. As they disrespect to privacy, they are shitting to app.